Our company intermediates ORIGINAL BERGAMOT OF CALABRIA, a citrus fruit whose worldwide cultivation is concentrated mostly in Italy (about 90%), in the province of Reggio Calabria. SMAF Associates LTD operates in the Bergamot sector as a mediator - national and international "Broker". Our activity towards the Bergamot starts from a long experience in the agricultural products market, in the buying, selling, import-export, logistics, sea-to-sea and land transport, insurance and customs issues. We also sell the Calabrian BERGAMOT DERIVATIVES: essence, debris, puree and juice. Our brokerage deals with import-export to USA, Canada, Europe and Eastern countries, from Calabria, Italy, for quality fruit and vegetables of the best brands. 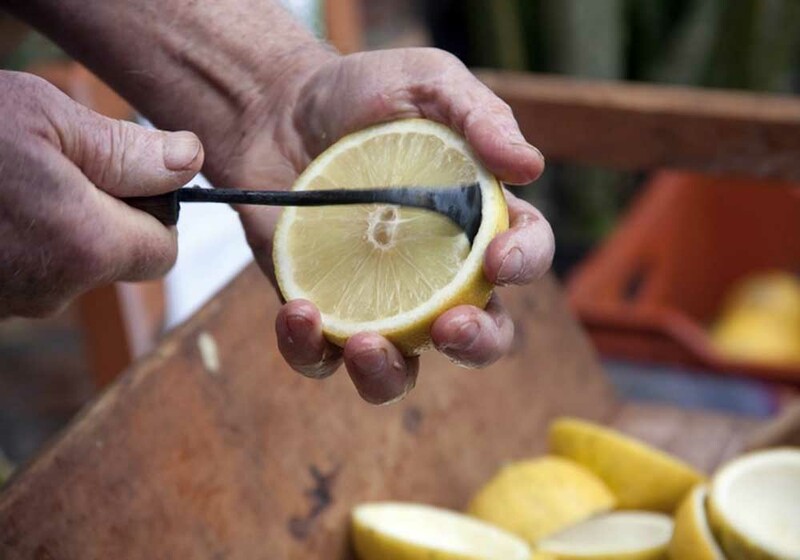 We give the right importance to the quality Calabrian bergamot by curing it directly from the manufacturer. We guarantee our business partners the utmost seriousness and we have clients of great international prestige. Among the other brokerage countries: Argentina, Australia, Belgium, Brazil, Canada, Chile, China, Croatia, Egypt, Ethiopia, Philippines, France, Germany, Great Britain, India, Lithuania, Morocco, Mexico, Myanmar, Slovenia, Spain, Thailand, Turkey, Ukraine, Hungary, USA and Vietnam. 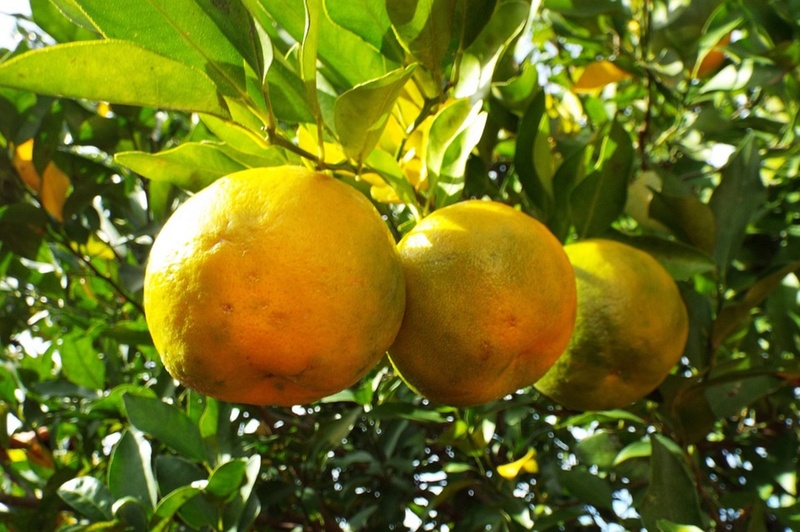 Our company is the leader in the distribution of Calabrian Bergamot. The presence of liaison offices in Calabria ensures us a strategic position for the supply and distribution of goods. 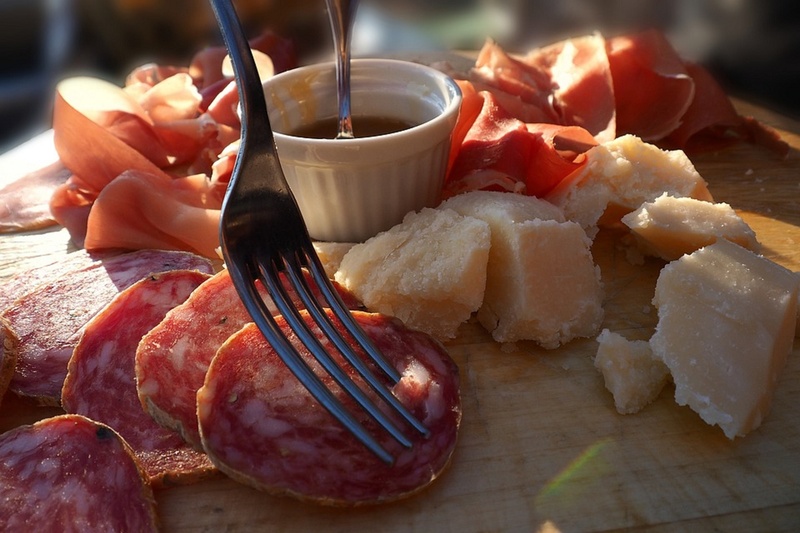 We are the privileged interlocutor for the World of Commercial Catering and Collective Food, the HORECA sector and all the business forms that need a high level of service as well as a constant and customized quality standard. The bergamot cultivation is rooted on the Ionian coast of Reggio Calabria, in the area from Villa San Giovanni to Gioiosa Jonica, on an area of about 1500 hectares, with a cultivation that makes 20,000 tons of fruit with an average of 100,000 kg. 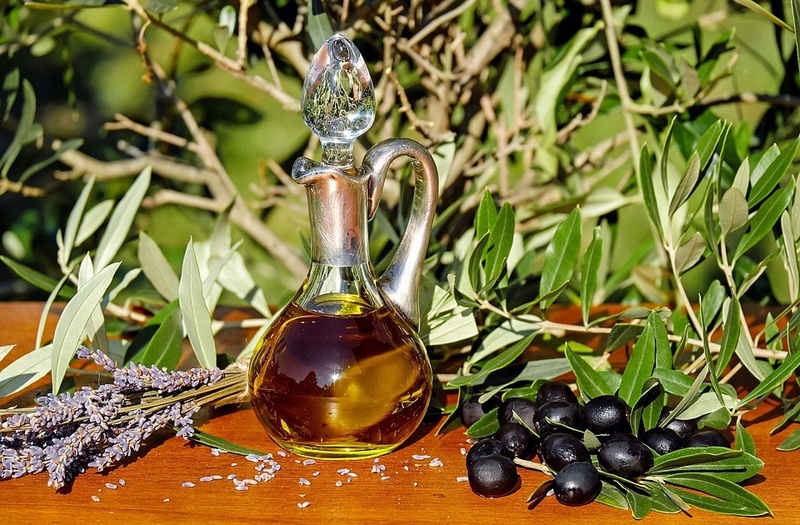 of essential oil. Bergamot is mainly cultivated in alluvial and clayey limestone fields, where a greater yield of essential oil is obtained. The best fields are those located in hilly areas not subject to frost and exposed to good sun-lighting. 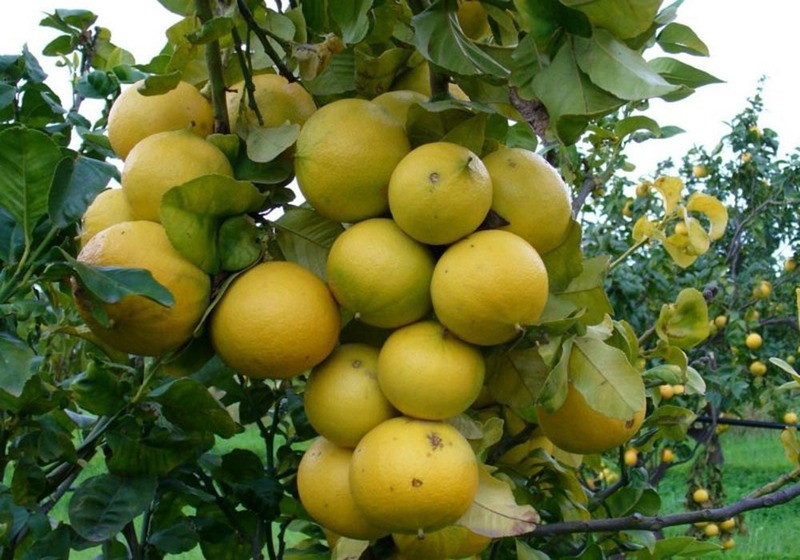 In fact, bergamot is very sensitive to thermal swings and can be damaged if the temperature drops below 3 ° C or rises too much; it also needs frequent irrigation. 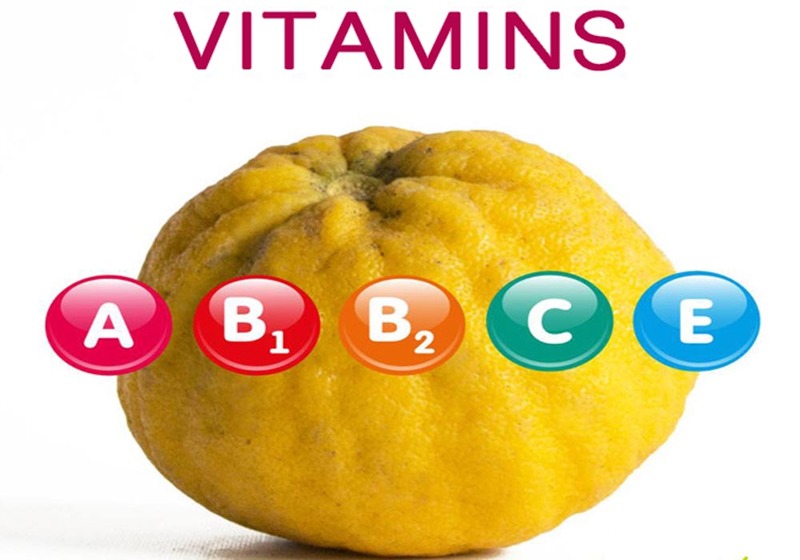 About the origin, the most likely hypothesis is that bergamot comes from a spontaneous mutation from other species (bitter orange or lime) or from an orange and lemon hybrid. Bergamot is produced by grafting and currently the most used guest tree is bitter orange, which generates strong, long-lasting and enduring branches. The ripe fruit is yellow-lemon-coloured, medium sized and tiny, and oblate, rounded or piriformis. 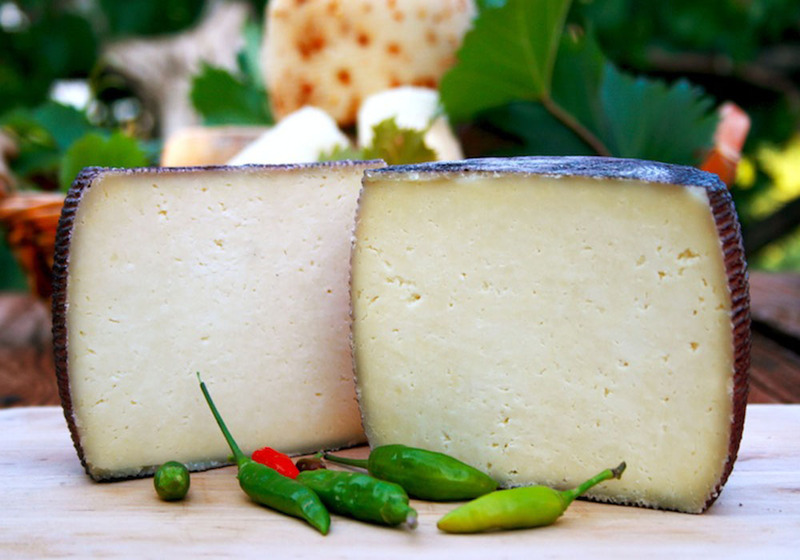 The skin appears thin, smooth, sometimes wrinkled and adherent; while the moderately consistent pulp appears green-yellow-pale, with a high acidity and bitter taste. Since the cultivation of bergamot is mainly located in Calabria and, in particular, in the province of Reggio Calabria, and that a small proportion is cultivated in Africa (Mali, Guinea, Ivory Coast and Cameroon) and South America (Argentina and Brazil), it is good to remember that only Calabrian fruit has unique organoleptic and olfactory characteristics, those which are then found in the essential bergamot oil, destined pre-eminently to be used in perfumery. The fragrant, delicate, persistent hues are appreciated by international perfumery, for the composition of a fragrance or a cologne water. 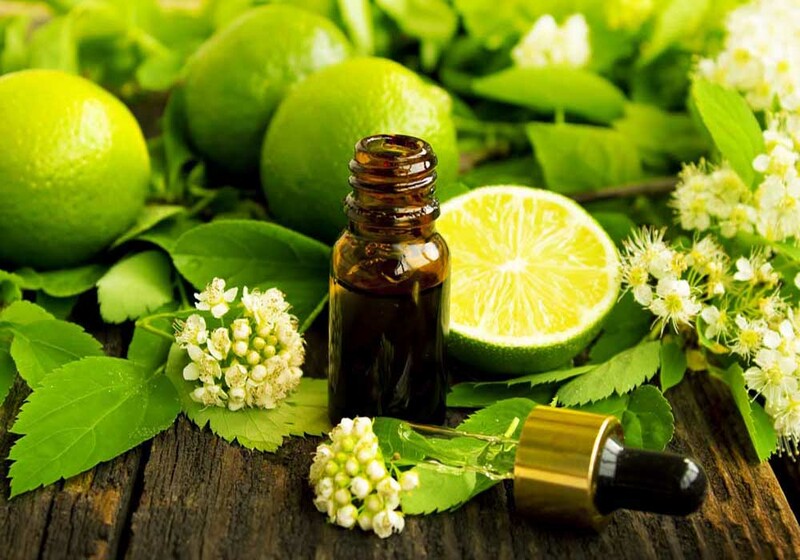 It is well-known that essential bergamot oil, thanks to its freshness, is the basic ingredient not only of classic Cologne water but also of many other delicate perfumery products, compositions such as "Chypres" and "Fougères", of modern basis of fantasy, cosmetics and soaps, etc. ; to scent soaps it must be used with caution given its low stability with alkalis. On a nutritional level, bergamot (or lemon) juice, with the weak acids contained in it (acetic, malic, citric, tartaric acids...), gives rise to the production of carbonates and carbonate alkaline (potassium and calcium above all), which in addition to promoting intestinal calcium absorption, contribute to maintaining the alkaline reserve.